We are leading our industry, setting business standards unmatched by other companies. When choosing a contractor for reliable basement waterproofing, crawl space repair, foundation repair, or other home improvement services, it is hard to find a company you can trust. As a five-time winner of the of the Better Bussiness Bureau Torch Award for marketplace ethics, Woods Basement Systems, Inc. has provided these services and more, with attentive customer service, reliable quality products, and expert craftsmanship since 1986. Our 30 plus years of service has strengthened our values, allowing our solutions to evolve while further promoting our mission. For more information about our values, vision, and mission or to schedule a free estimate on any of our services, call 1-844-204-8198 or click below. Your home is important: it provides shelter for your family and is one of your largest investments. Trusting this investment with just any contractor can prove frustrating and even costly, as some companies do not have your best interests at heart. We at Woods Basement Systems, Inc. want to create a world where every home is healthy, dry, and stable. We come closer to this vision with every project we complete. In order to create a safer community with homes that are secure and healthy, we need to set an example. By providing unmatched service, with superior products, excellent customer service, and quality craftsmanship, other companies will have no other choice but to follow suit. At Woods Basement Systems, Inc., we want to ensure every customer has a remarkable experience. Any contractor can say they are honest and strive to provide the best services around. We at Woods Basement Systems, Inc. incorporate our values in everything we do, so we stand by our crew, our work, and our quality products because we only offer the best to the families we serve. By incorporating our values into the work we provide, we truly offer services that cannot be beaten. Services that are as fair, reliable, and durable as our integrity. We at Woods Basement Systems, Inc. want to create a safer world, where people feel more comfortable and protected in their homes. By providing reliable basement waterproofing, crawl space repair, foundation repair, and other home improvement services, we take damp, uncomfortable houses and transform them to dry, stable, healthy, and comfortable homes. 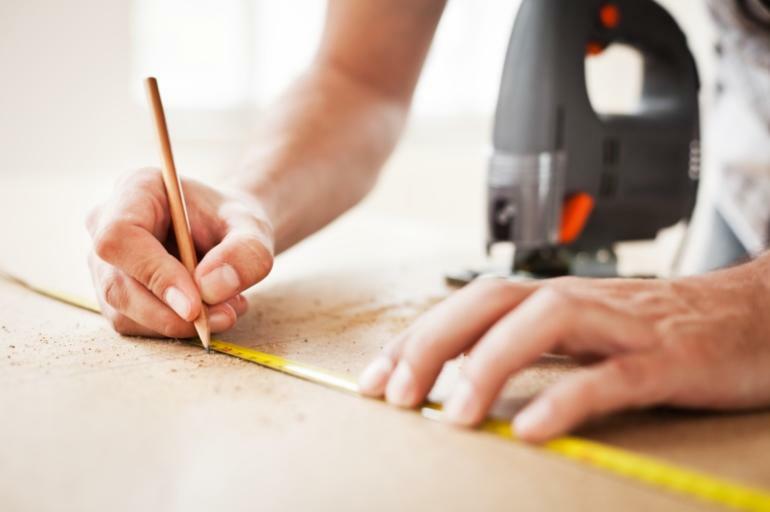 Hire a contractor who has been providing excellent customer service, high-quality products, and expert craftsmanship since 1986. To learn more about our honest values or to schedule a free estimate, call 1-844-204-8198 or click below in O' Fallon, Belleville, Florissant, Ballwin, Decatur, Champaign, St. Peters, St. Louis, Belleville, Springfield, and nearby in Illinois & Missouri today! About Woods Basement Systems, Inc.